Before he taught us the life was like a box of chocolates, saved Private Ryan, made friends with Wilson the volleyball, and solved the DaVinci Code, Tom Hanks was a beloved actor in the 1980s. Let’s look back on his life and his contributions to American T.V. and film in the eighties. Thomas Jeffery Hanks was born in Concord, California on July 9, 1956. He acted in school plays while attending Skyline High School in Oakland. Hanks studied theater in college and became an intern at the Great Lakes Theater Festival in Cleveland, Ohio. Next it was on to New York City and Hanks’s first screen roles. 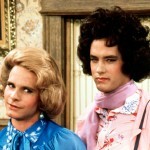 Hanks appeared in episodes of Taxi and Happy Days. Then it was on to the made-for-television movie Mazes and Monsters in 1982. It totally capitalized on the Dungeons and Dragons brouhaha. And it was totally uphill from there. The same year, he portrayed goofball Rick Gassko, engaged to straight-laced Debbie Thompson. Debbie, by the way, was none other than Tawny Kitaen. Yes, THAT Tawny Kitaen. We wanted our goofy, playful, lovable, quirky-cute, Tom Hanks, back, dangit! With 1988’s Big, we TOTALLY got it. Hanks portrayed Josh Baskin, a kid who gets his wish to be a grown-up. Elizabeth Perkins played Susan, an actual grown-up who falls for Josh. Alas, their romance is going to have to wait a few years until Josh is of legal age. Rounding out Hanks’s eighties’ contributions is 1989’s Turner and Hooch, a not-terrible comedy about an uptight detective who is partnered with a slobbery dog. 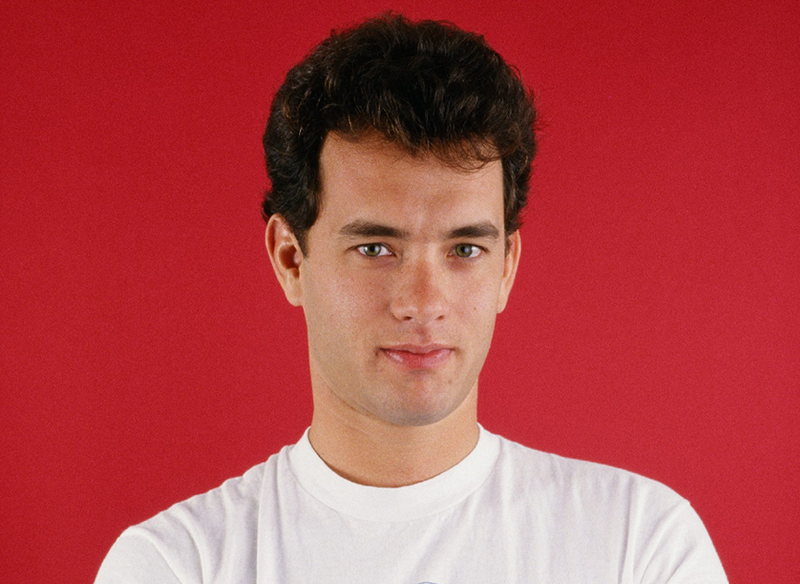 Tom Hanks went on to be WILDLY successful in, like, all kinds of stuff. Check out his IMDB page for a complete list of his acting roles (goofy AND serious) and bazillion other film contributions. I have to say he was hot in the 80’s!!! !